At JMI Insurance, we are proud to provide premiere quality insurance to our customers living in the Portland, Oregon area and beyond. We are a local company, but we also serve customers in Washington and California. Being a local and independent insurance agency allows us to focus on providing our customers with the best possible insurance policies and the best possible service and support. We represent more than 15 of the most prominent insurance carriers in the industry. This allows us to be very flexible when choosing a renters insurance policy for you. Renters insurance is very important, but most people don’t get it or don’t even know what it is. 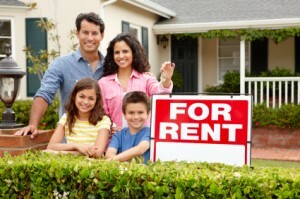 You may think that you are covered under your landlord’s insurance policy. However, the landlord’s policy only covers the building, not your possessions. It also doesn’t cover injuries that occur in your rental home or apartment. With a renters insurance policy, you will be covered in case your possessions are stolen or damaged. Our agents have decades of experience in analyzing and comparing different policies to determine which one will be the best fit for your specific situation. 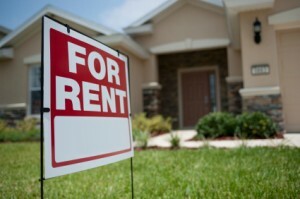 Rental insurance is very affordable, so we can easily find a policy that will fit your budget. When you are working with an insurance agency, it really helps to be working with a company that has your best interests in mind, not the best interests of a big insurance provider. As an independent Portland insurance agency, we work exclusively for our customers. You can call us at any time and speak with one of our sensible insurance agents. They will help guide you through any difficult situations. They can also help you understand the ins and outs of your insurance policy and answer any of your questions or concerns. With all of their years of experience, there isn’t a problem that they have seen that they can’t solve. Helping people find the perfect insurance policy is just what we do. Whether its RV insurance, fire insurance or renters insurance, we will help you find the best policy possible. 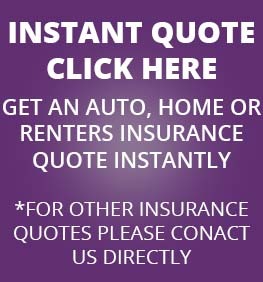 Feel free to contact us any time by phone or online to request a free, no obligation renters insurance quote.